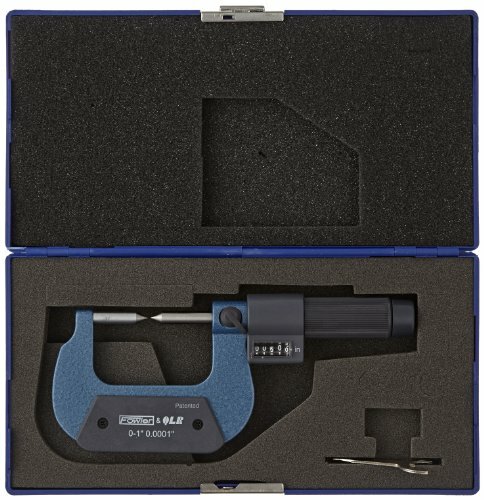 Fowler 52-226 series EZ-Read digit micrometers have a 0 to 1″ measuring range and a pointed anvil/spindle pair with a choice of 15-degree or 60-degree point for measuring small flutes, recesses, grooved wires, keyways and other hard-to-reach areas. 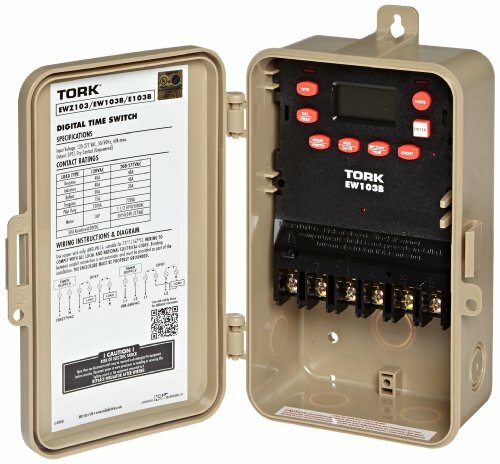 The digit display has 0.0001″ graduation intervals and an accuracy of 0.00016″ for precise readings. The positive locking nut on the spindle locks measurements in place for accurate readings. The anvil/spindle pair have hardened, precision ground, and micro-lapped high-grade steel measuring faces to provide accuracy, wear resistance, and long life. 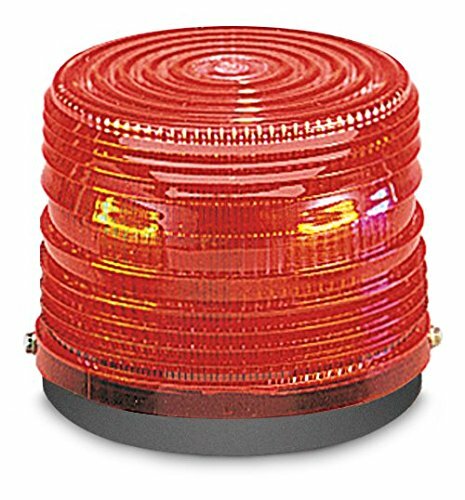 A friction thimble provides smooth and quiet operation, and is suitable for one-handed operation. Friction-style thimbles stop turning when the spindle comes into contact with the workpiece, providing constant force for consistent measurements between operators. 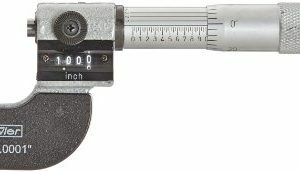 Micrometers are precision measuring instruments that use a calibrated screw to measure distances. These measurements are translated into large rotations of the screw that are then able to be read from a scale or a dial. 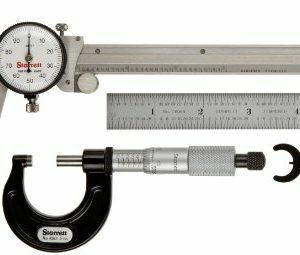 Micrometers are typically used in manufacturing, machining, and mechanical engineering. 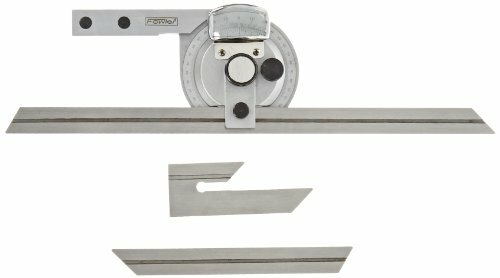 There are three types of micrometer: outside, inside, and depth. 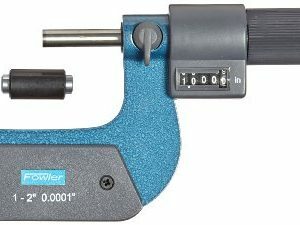 Outside micrometers may also be called micrometer calipers, and are used to measure the length, width, or outside diameter of an object. 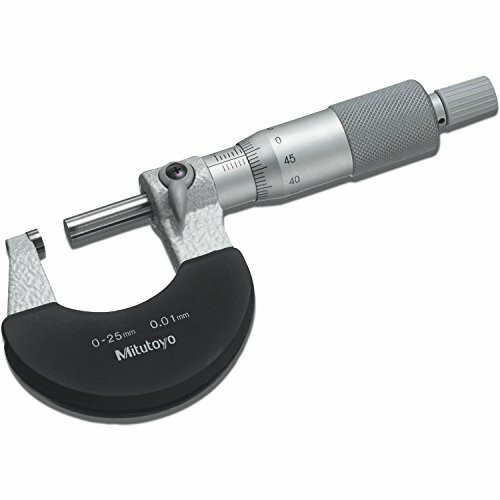 Inside micrometers are typically used to measure interior diameter, as in a hole. 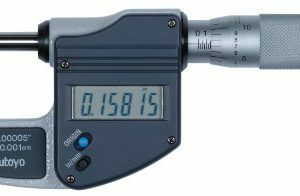 Depth micrometers measure the height, or depth, of any shape that has a step, groove, or slot.